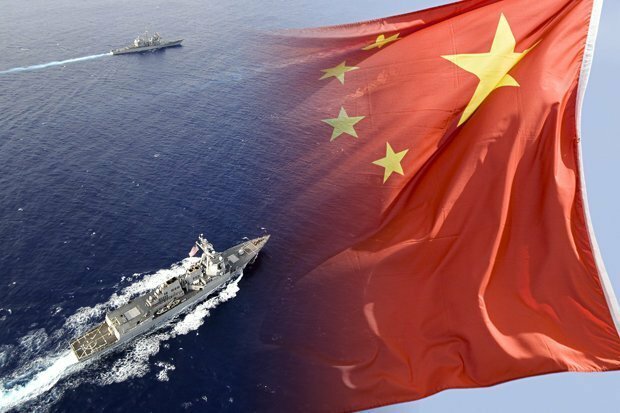 Chinese Foreign Ministry spokeswoman Hua Chunying claimed on Monday the Chinese People's Liberation Army Navy warned Spruance and Preble against approaching territory claimed by China. "China has always respected and safeguarded freedom of navigation and flight based on worldwide laws in the South China Sea, but resolutely opposes any country falsely using these harm the sovereignty and security of coastal countries". 'The Chinese side expresses strong dissatisfaction and resolute opposition'. China firmly opposed the relevant action and urged the U.S.to immediately stop its provocations, Hua stressed. The deployment is seen as the latest attempt by Washington to stand up to what it believes are attempts by Beijing to limit freedom of navigation in the strategic waters, where Chinese, Japanese and other Southeast Asian navies operate. An unnamed U.S. official told Reuters on Monday that the two destroyers conducted a freedom of navigation exercise - the second by the United States in the region this year - within 12 nautical miles of Mischief Reef, where Beijing has purportedly built military facilities. The Navy has carried out several FONOPS in the South China Sea in recent years, where China has built artificial islands and air strips and installed other military capabilities.